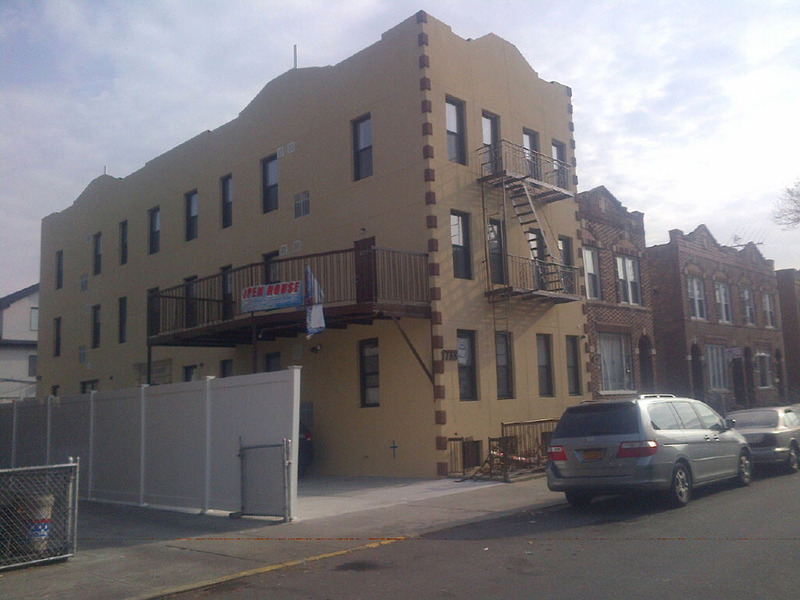 Brooklyn, NY is a apartment conversion to Condominium. 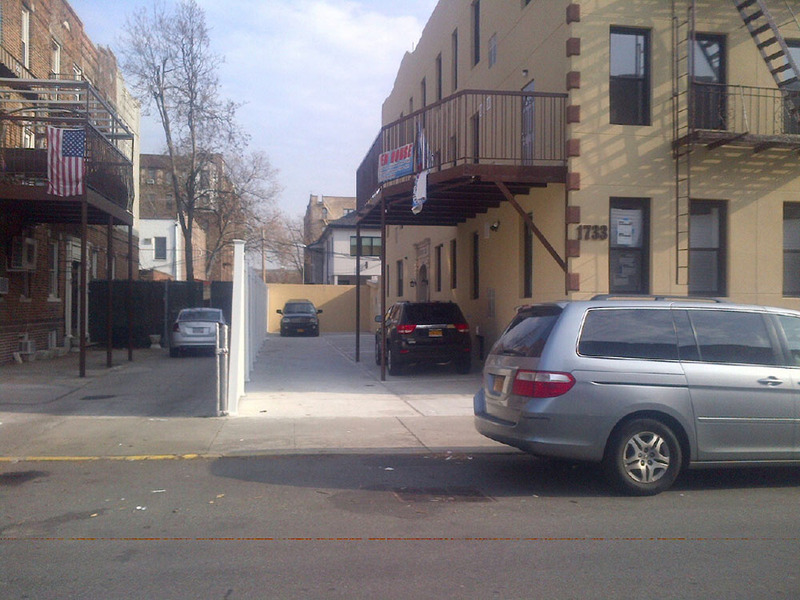 This six (6) unit building is located in Midwood section of Brooklyn at the crossroads of Avenue P and East 4th street a short train ride on the “F” and 7 miles to downtown Manhattan by car. This original brick building was completely gutted to attain the quality needed to sell Condos.